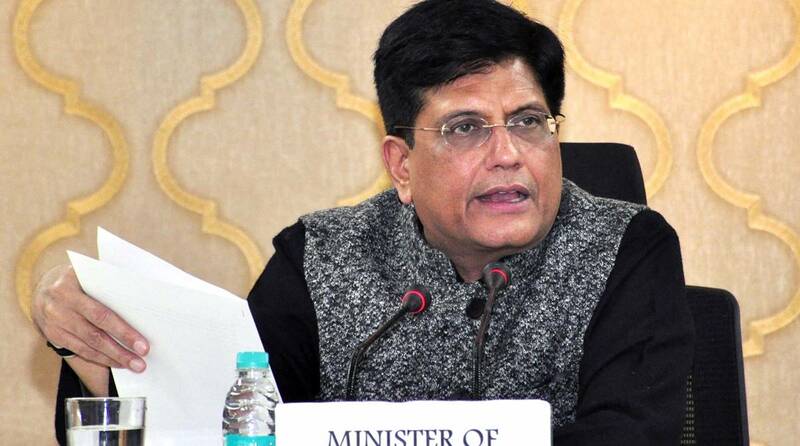 Ahead of the 2019-20 Budget to be presented on February 1, Union Railway Minister Piyush Goyal was on Wednesday given charge of the crucial Ministry of Finance in the absence of Finance Minister Arun Jaitley who is in the US for medical treatment. It is unlikely that Arun Jaitley (66) will be back in action in time to present the interim budget. He is learnt to have undergone surgery at a hospital in New York, and has been advised at least two weeks’ rest by the doctors treating him. Goyal will hold the Finance and Corporate Affairs portfolios on a temporary basis until Jaitley resumes duties. Jaitley has now been made a minister without portfolio. “The President of India, as advised by the Prime Minister, hereby directed that during the period of indisposition of Shri Arun Jaitley, Minister; the portfolios of Minister of Finance and Minister of Corporate Affairs held by him, be temporarily assigned to Shri Piyush Goyal, in addition to his existing portfolios,” said a statement issued by the Rashtrapati Bhawan late on Wednesday. “Further, as advised by the Prime Minister, Shri Arun Jaitley be designated as Minister without portfolio during the period of his indisposition or till such time he is able to resume his work as Minister of Finance and Minister of Corporate Affairs,” it added. This is the second time Goyal has been given the charge of Finance and Corporate Affairs since May 2018 when Jaitley had a kidney transplant. 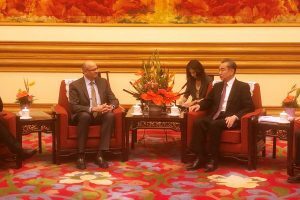 Jaitley had unexpectedly left for the US on January 13. Though he has been writing posting Facebook updates and tweeting about current issues, a PTI report said he had undergone tests in the US for soft tissue cancer. In 2018, Jaitley had been out of action for more than three months, having stopped attending office since April 2018. Goyal officiated as the FM from 14 May to 23 August, when Jaitley returned and took back his charge. Prior to that, Jaitley had undergone a bariatric surgery in 2014. Re-elected to the Rajya Sabha last year, Arun Jaitley is also the leader of the House and was earlier this month appointed the publicity head of the BJP for the upcoming Lok Sabha elections.